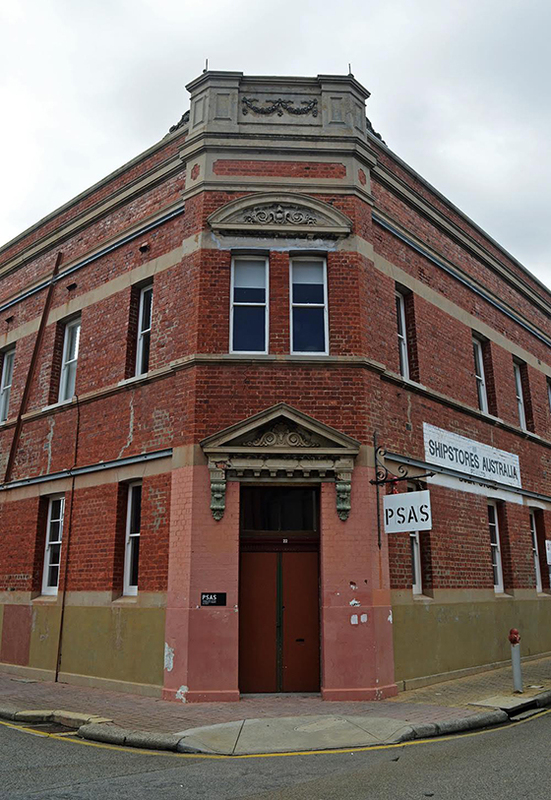 The temporary retail space at 214 William Street, Northbridge. Outfit of the evening = Emma wearing Romance Was Born. Ainsley wears Bettes shoes and vintage. 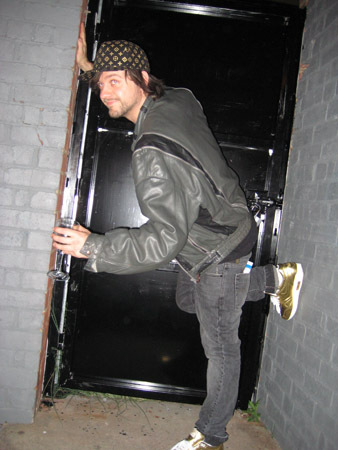 Ian Kanik (designer of Popsicle) wears Mike 23 hat and Nike MX1 limited edition shoes from Opening Ceremony in New York – exclusively designed for the opening ceremony of the 2008 Beijin Olympic Games. Julia wears Simantha Pleet Dress and vintage.